The information set forth herein has been obtained from sources deemed reliable; we do not guarantee its accuracy, completeness, or fairness. We have relied upon and assumed, without independent verification, the accuracy and completeness of all information available from public sources. You should discuss any legal, tax or financial matters with the appropriate professional. 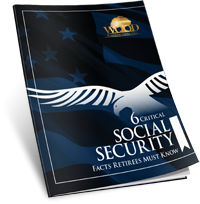 Neither the information presented nor any opinion expressed constitutes a solicitation for the purchase or sale of any security. 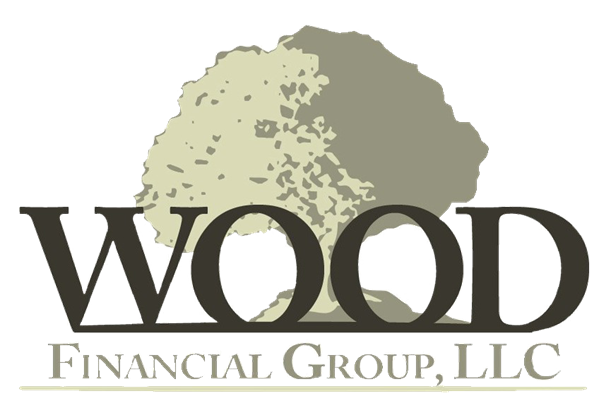 The opinions and ideas of this piece are those of Wood Financial Group, LLC and do not necessarily represent the opinions of Triad Advisors, LLC. or its affiliates. The statements made regarding future prospects may not be realized.